P.S. Bookmark Mark's accountinator site. 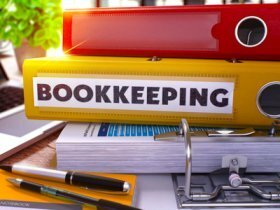 It's packed FULL of DIY accounting tips! Note: The spreadsheet will only open if you have Excel 2007 or newer. If you have an earlier version of Excel, please contact me and I will send you an earlier version. If you have any trouble downloading or opening the file, please browse the faq page ...if you cannot find the solution to your problem there...you can use the priority contact form found at the bottom of the faq page and I will email the free spreadsheets to you. See instructions for setting up spreadsheets. 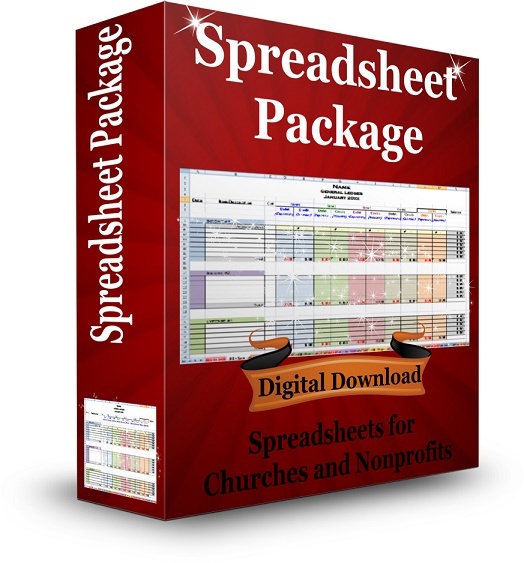 Want to customize your spreadsheets to fit your organization? Instructions for modifying your spreadsheets. Simply click on the ORDER NOW button for the Package you want. 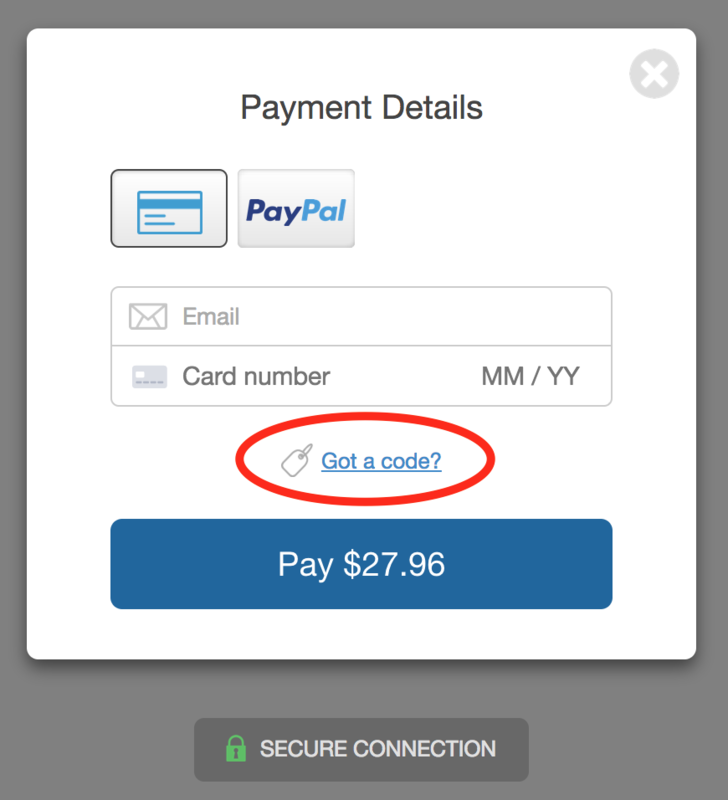 Then click on the blue CHECKOUT button. Click the Got a Code? Type THANKU25 in the coupon box that will appear after clicking the Got a Code? link. PLUS a Word document with 3 examples of contribution statements for cash, non cash, and quid pro quo donations that you can customize for your own use! Just please don't click the "THIS IS SPAM" button to stop receiving it. It's not SPAM. SPAM is something you never ask or sign up for. When you mark my newsletter email as SPAM or just ignore them... I get penalized and everyone on my list suffers. Hopefully, you will like the newsletters and enjoy reading them as much as I enjoy writing them.